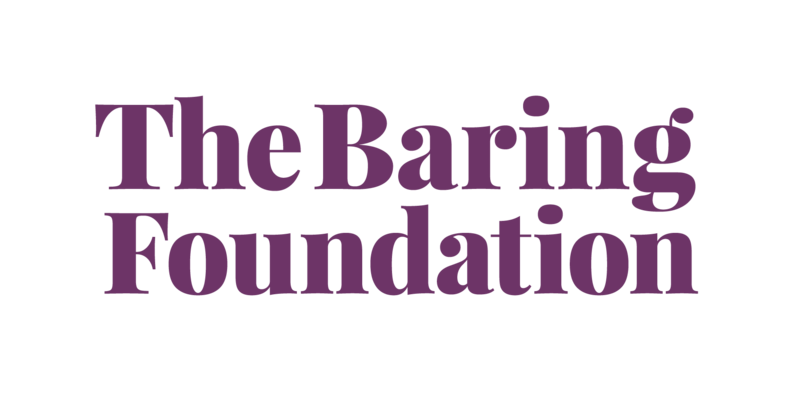 The Baring FOundation and Arts Council of Northern Ireland commissioned research work into how the Arts and Older People Programme projects have tackled isolation and loneliness. Six projects were selected and the particpants interviewed. Linked in is a film, final research document and a beautiful publication called 'Not So Cut Off'reflecting haw the arts has addressed isoaltion and loneliness.